Sweet Corn Festival Friday night. 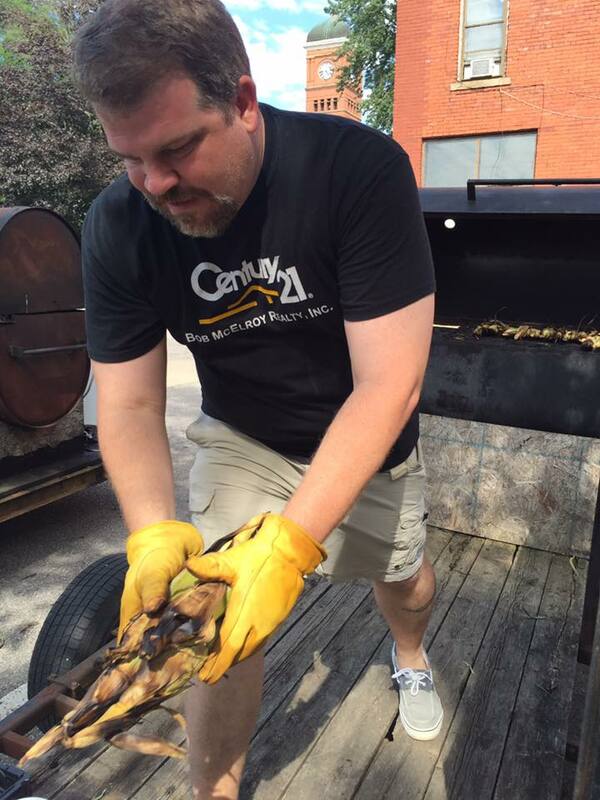 Chris Conant cooks at the 11th annual Sweet Corn Festival Friday night. This entry was tagged Morrow County, Sweet Corn Festival. Bookmark the permalink.